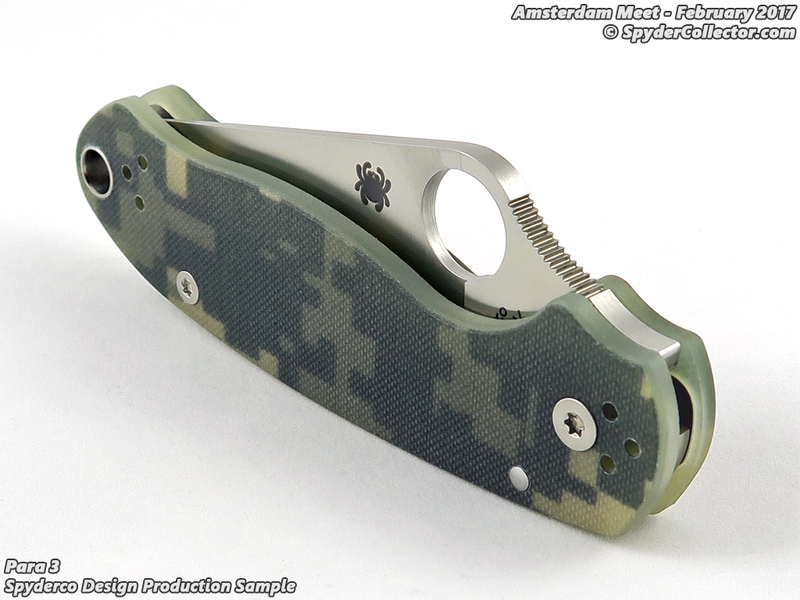 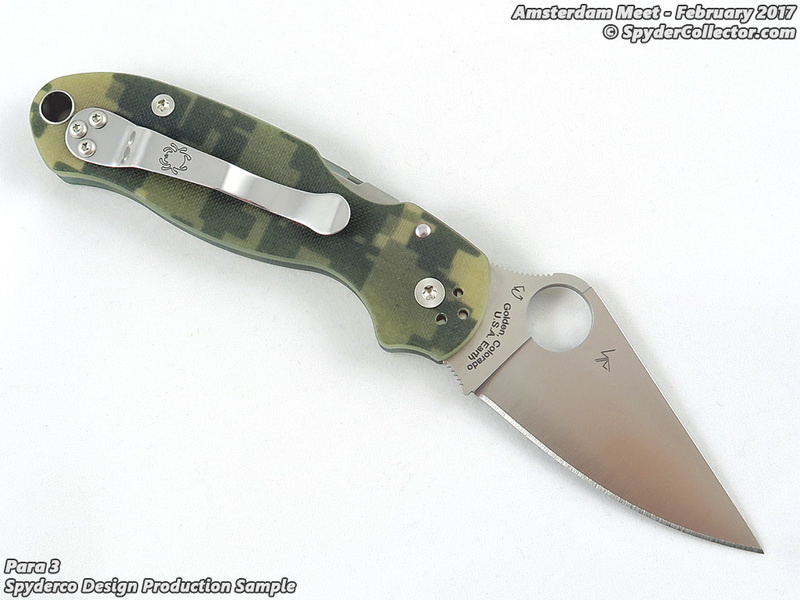 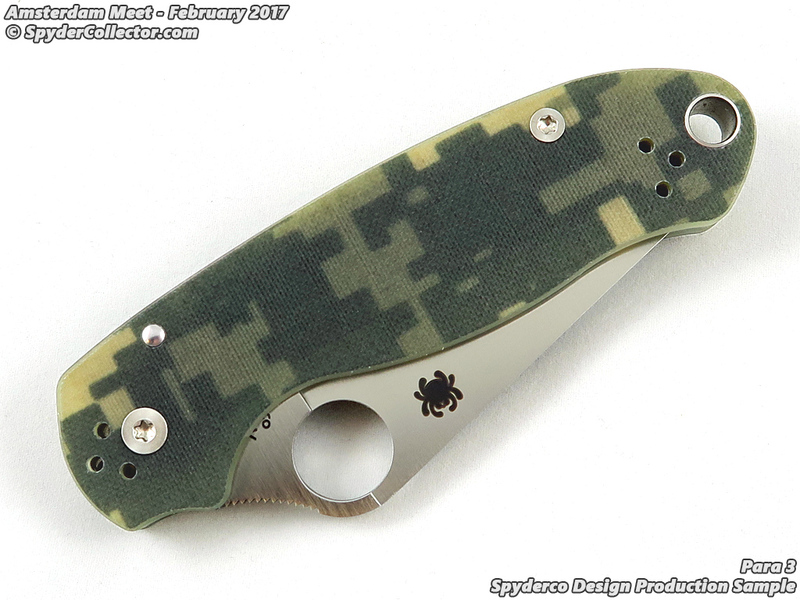 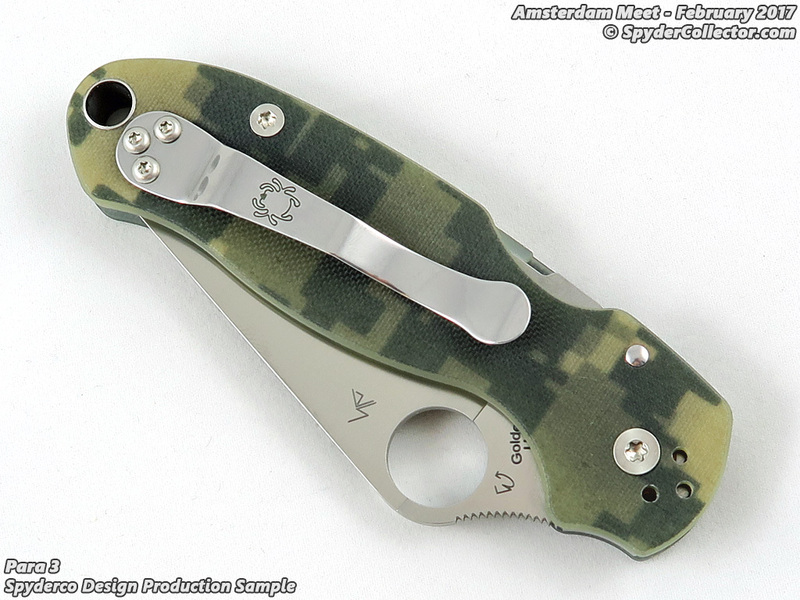 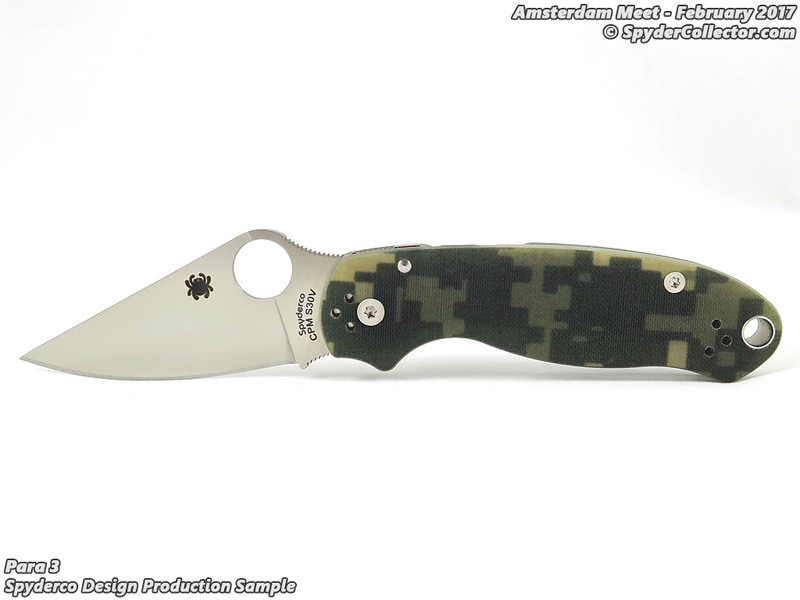 Not a huge surprise I guess, but I thought it was still nice to see the Para 3 with a G-10 digital camo handle. 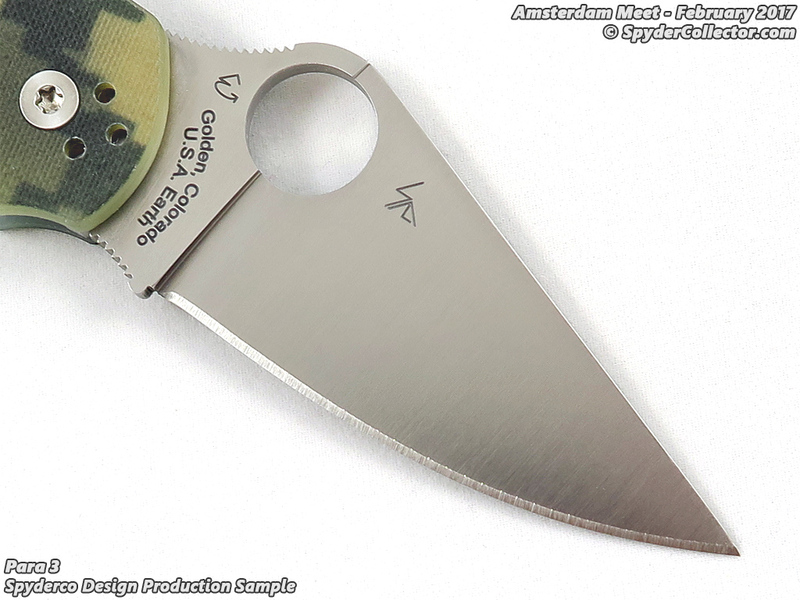 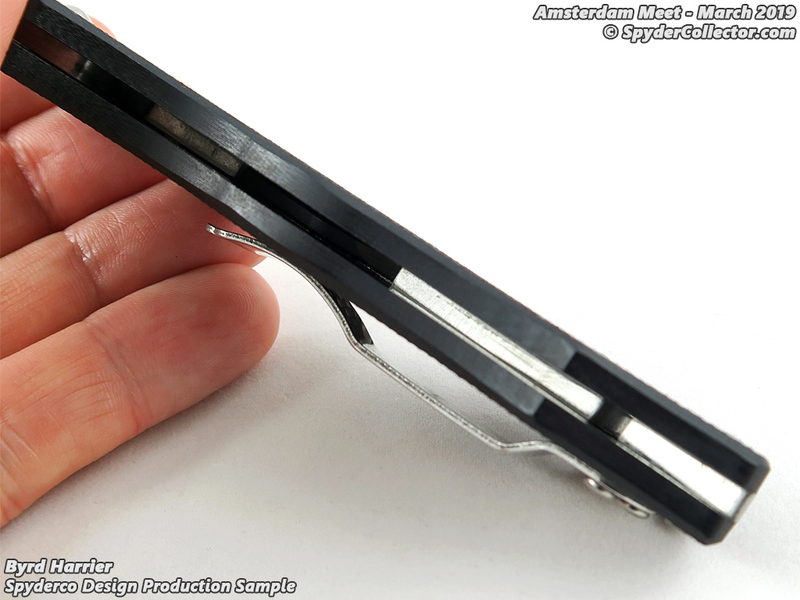 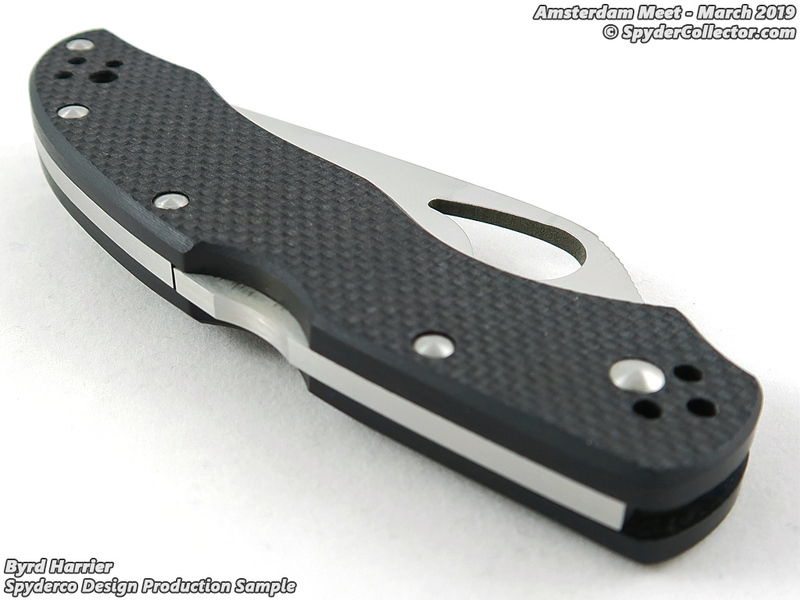 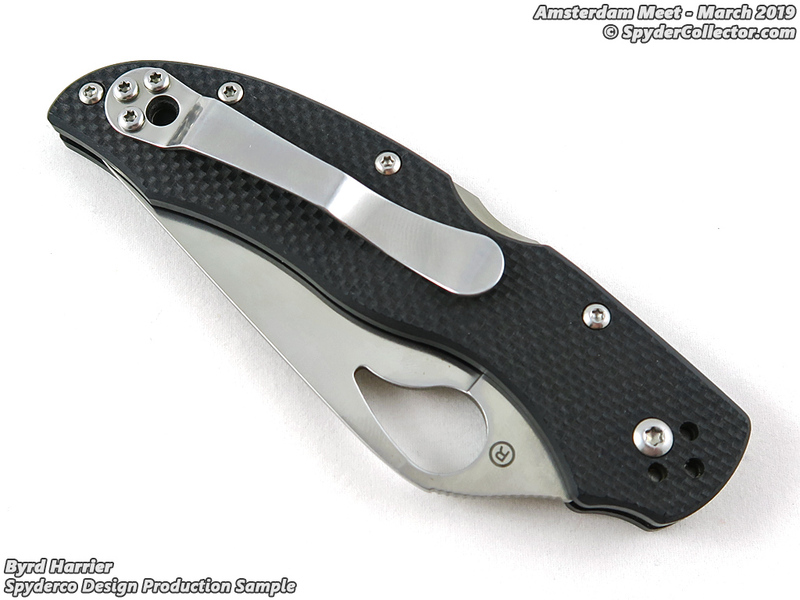 This was the first ‘production sample’ Para 3 I got to handle, and I appreciate the great ergos. 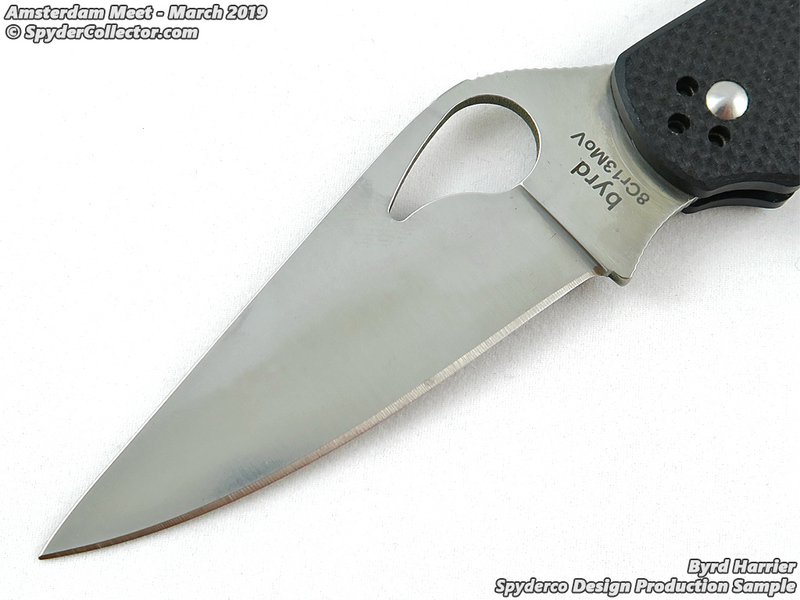 Since I’m personally not a fan of ‘basic black’ G-10, I think I’ll hold out for this version of the Para 3 instead. 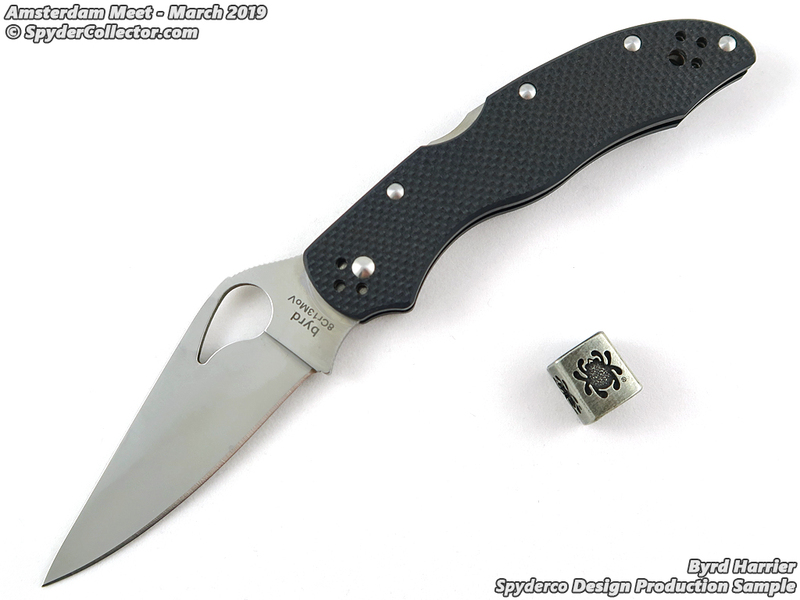 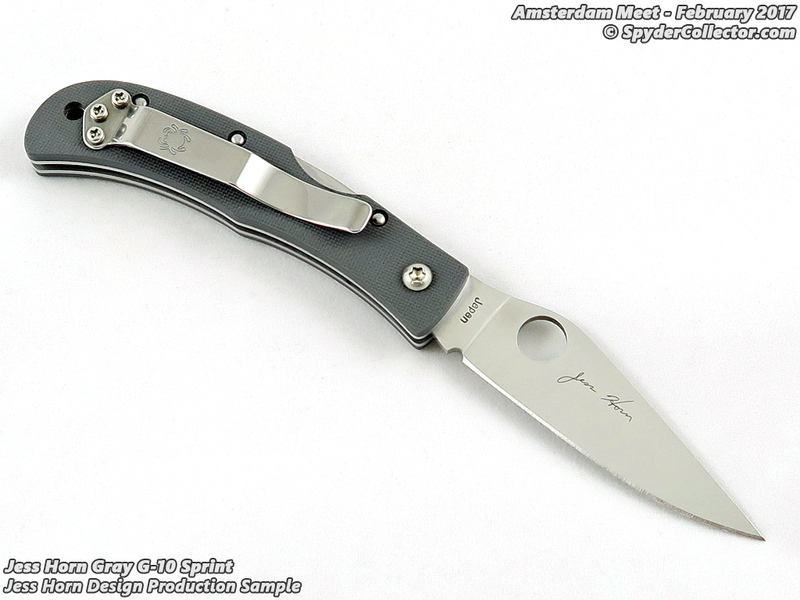 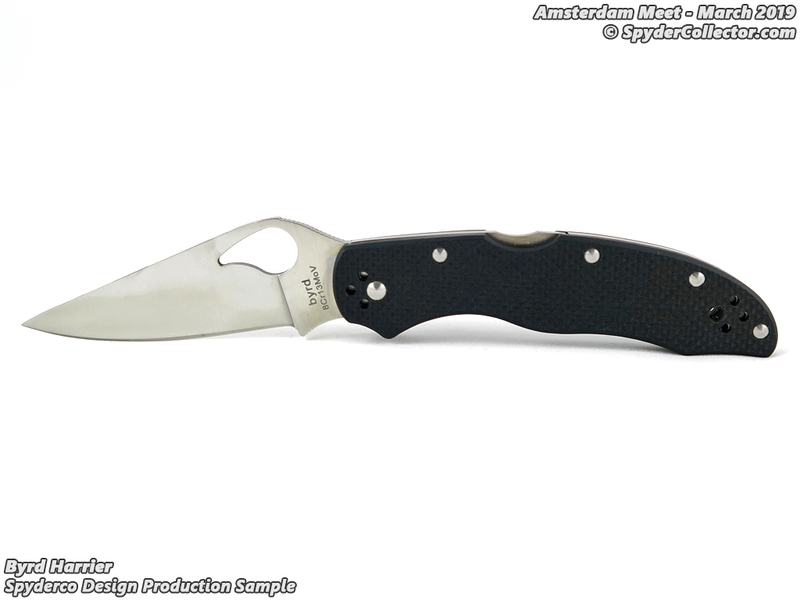 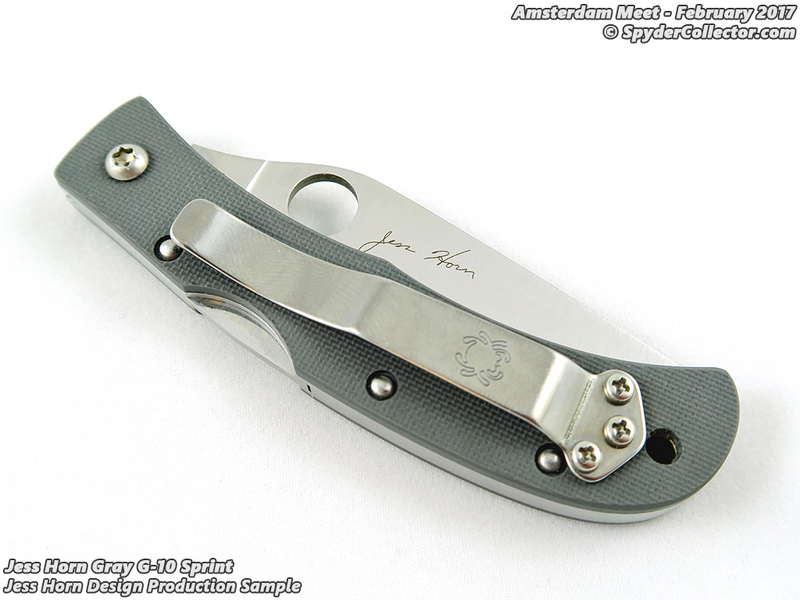 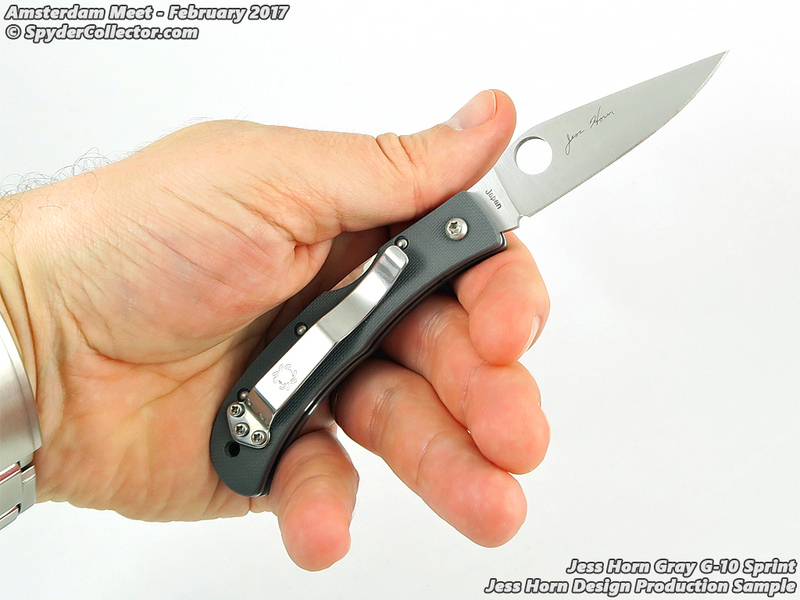 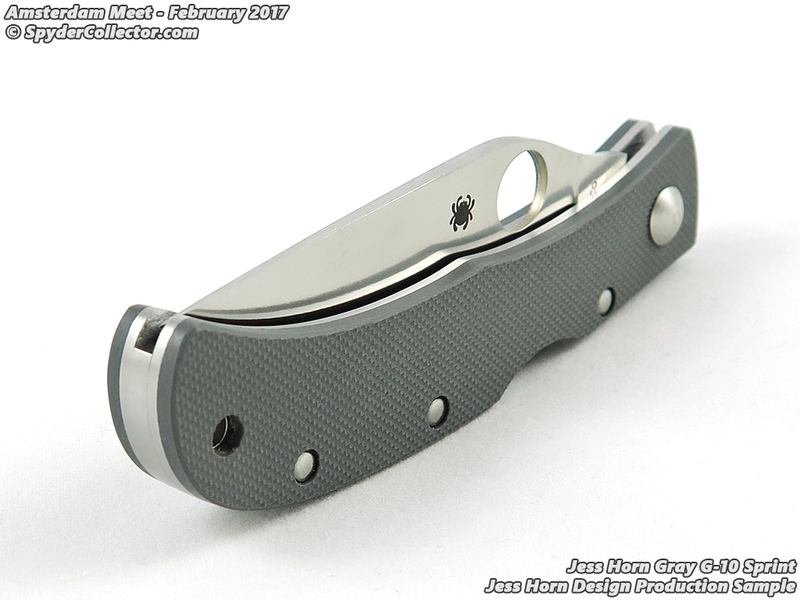 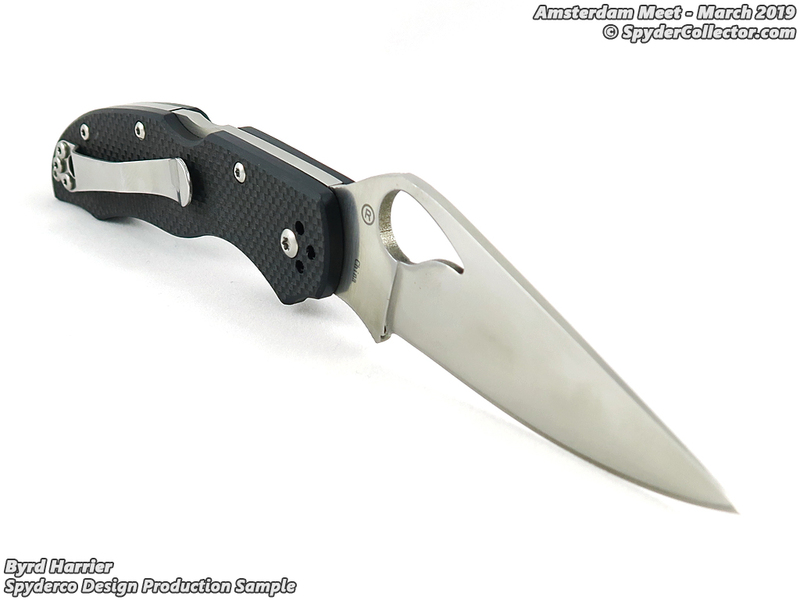 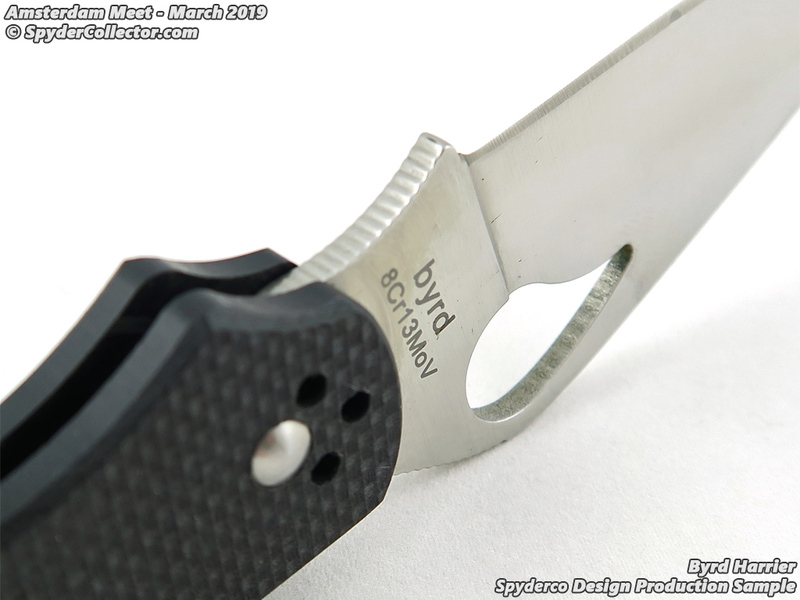 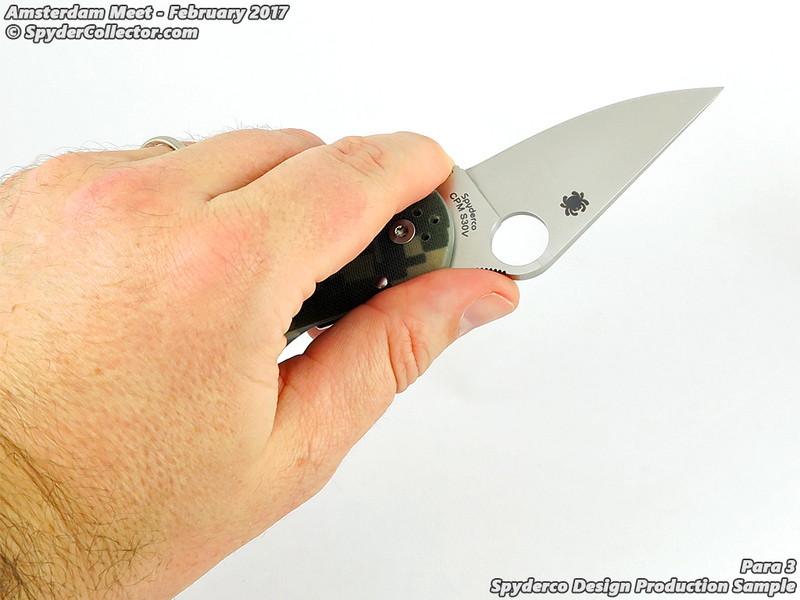 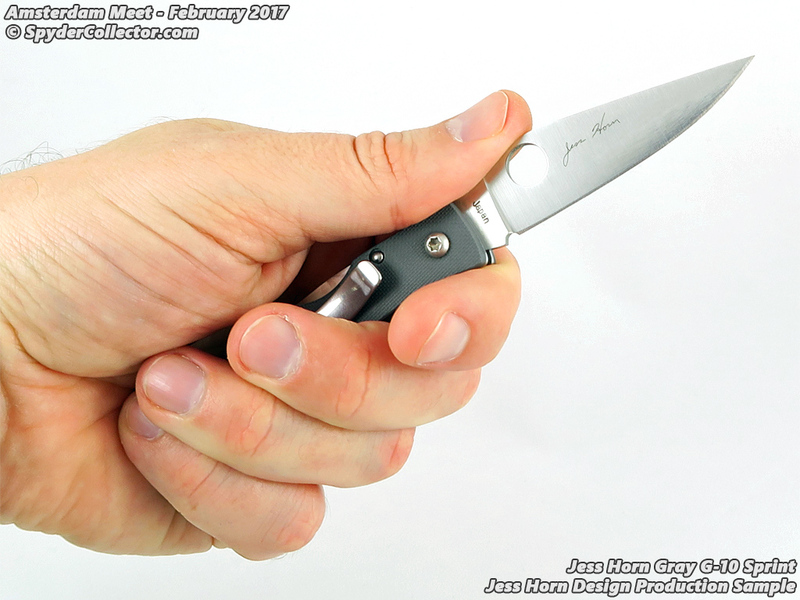 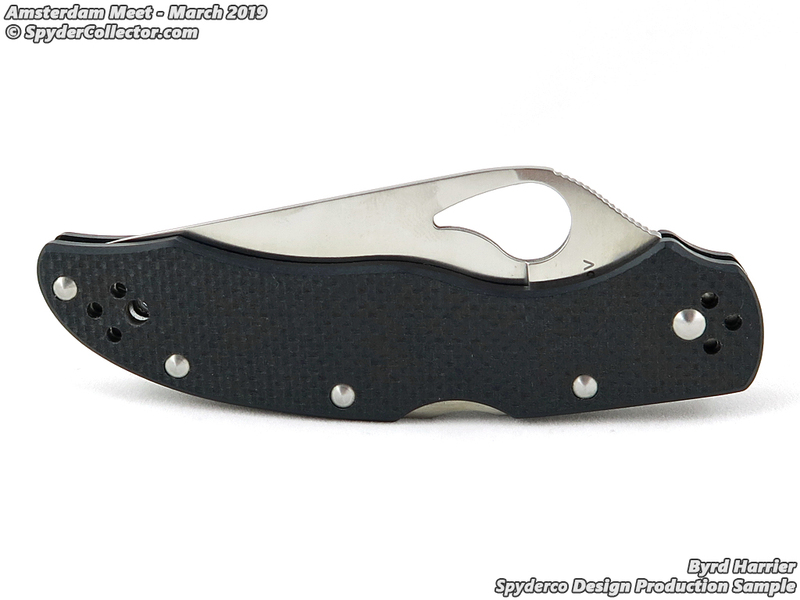 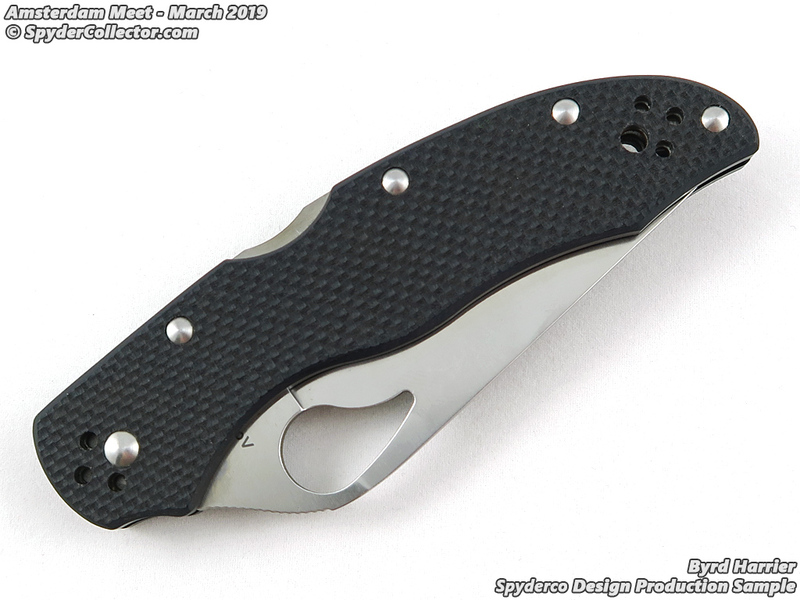 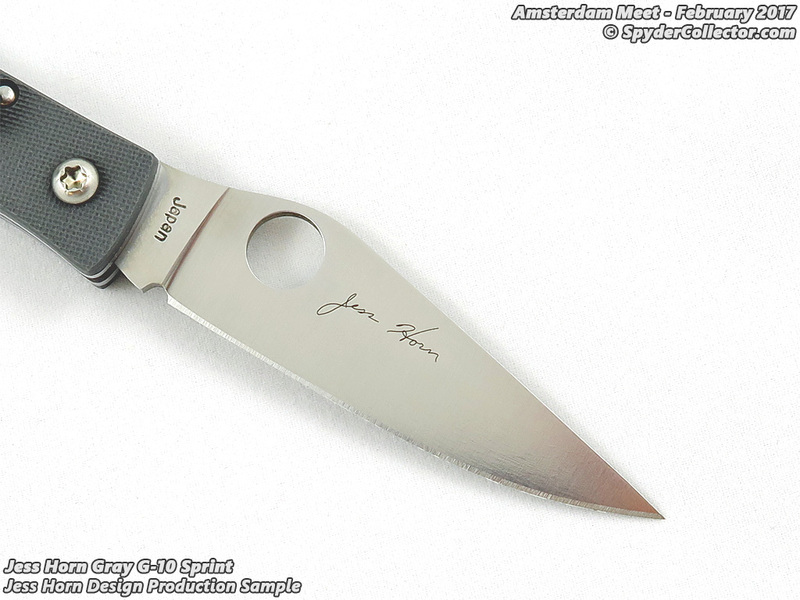 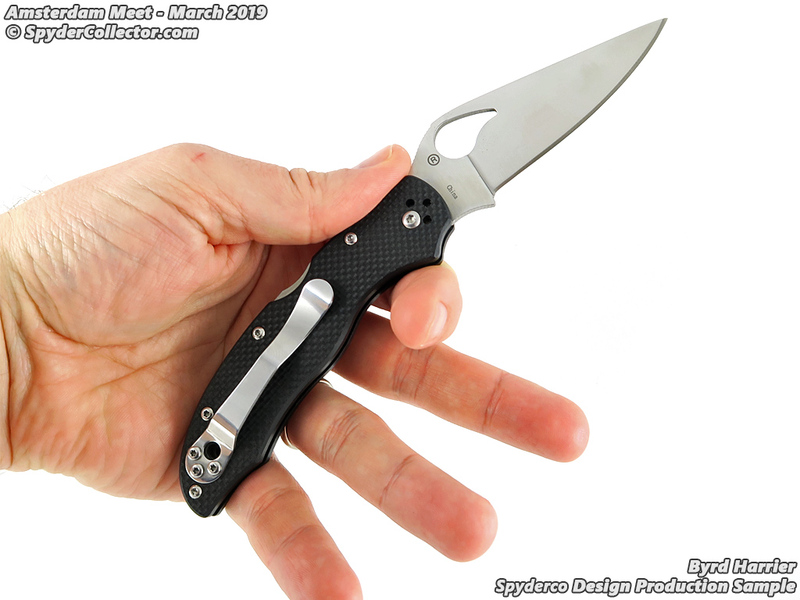 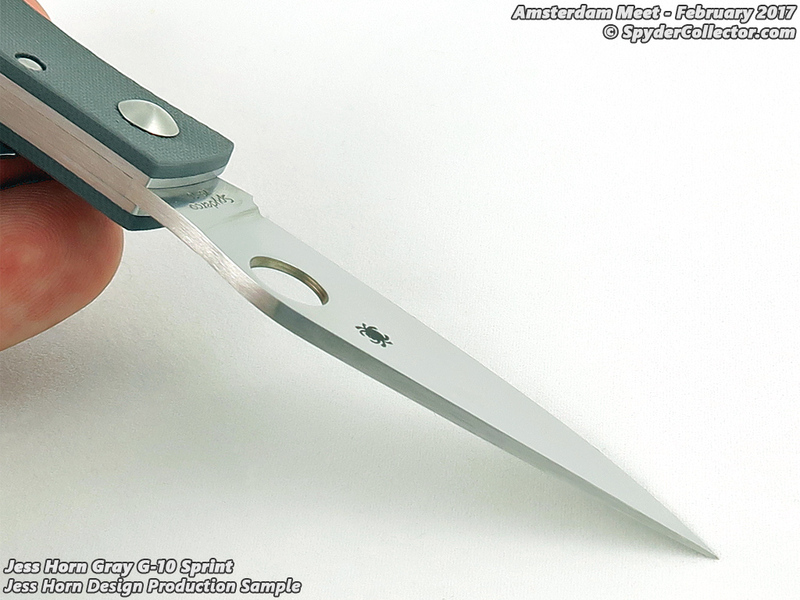 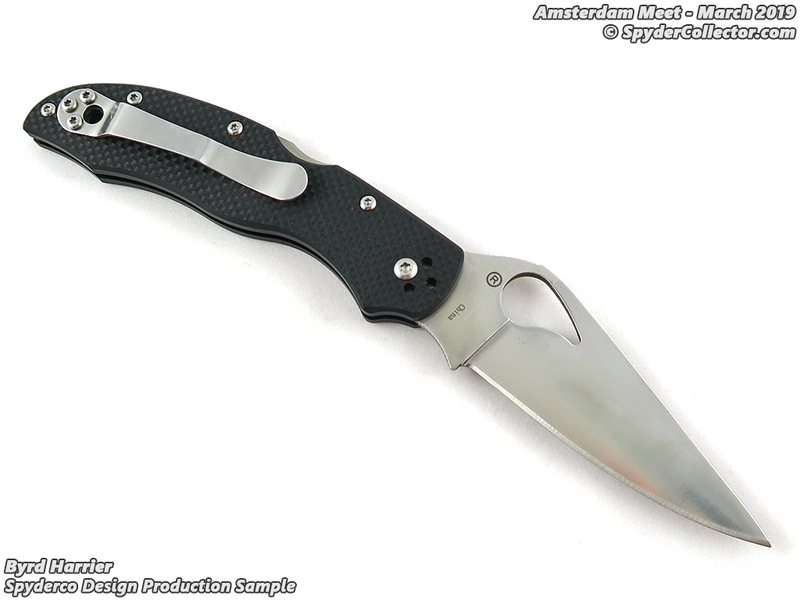 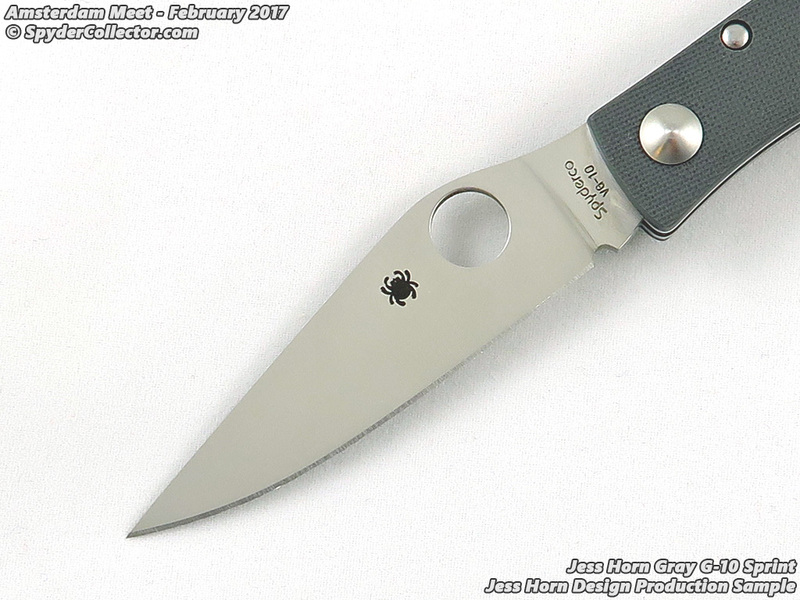 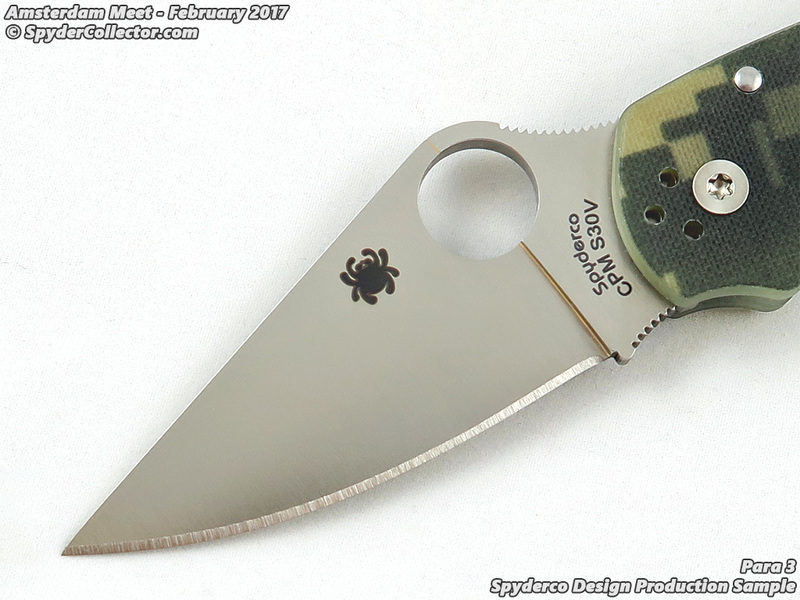 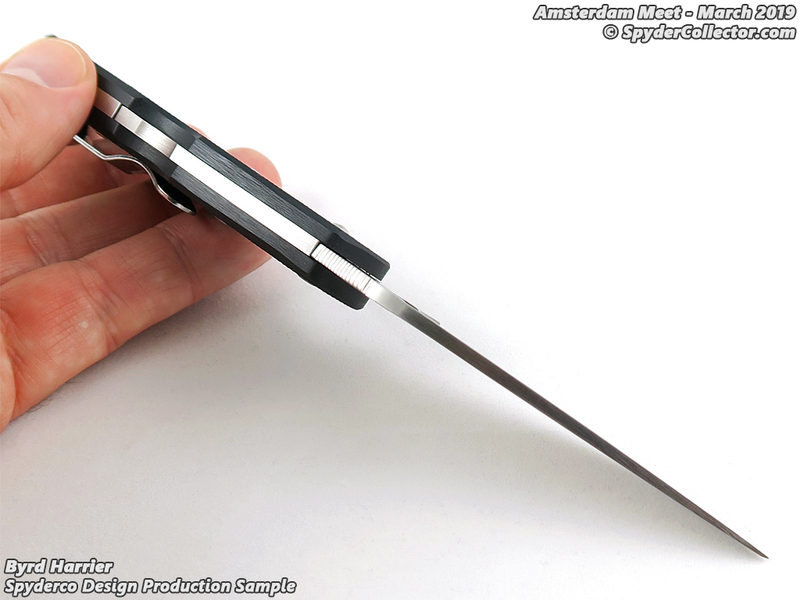 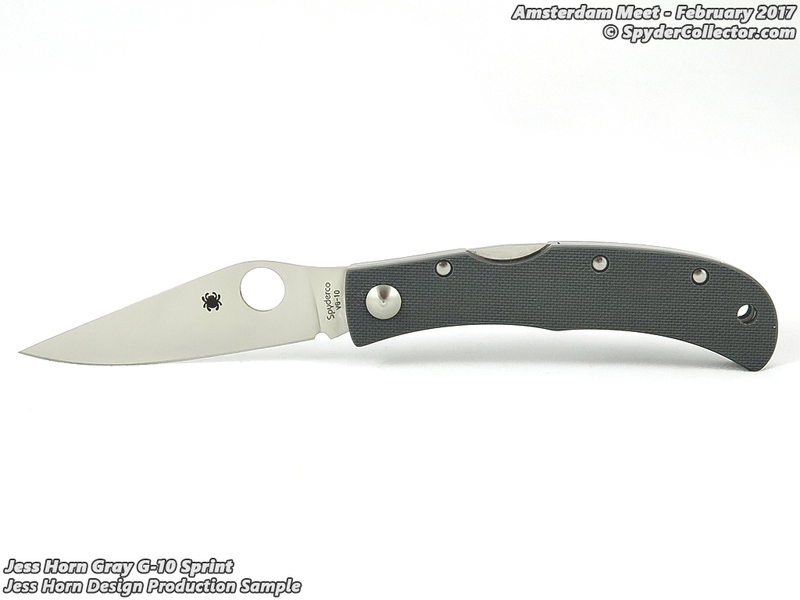 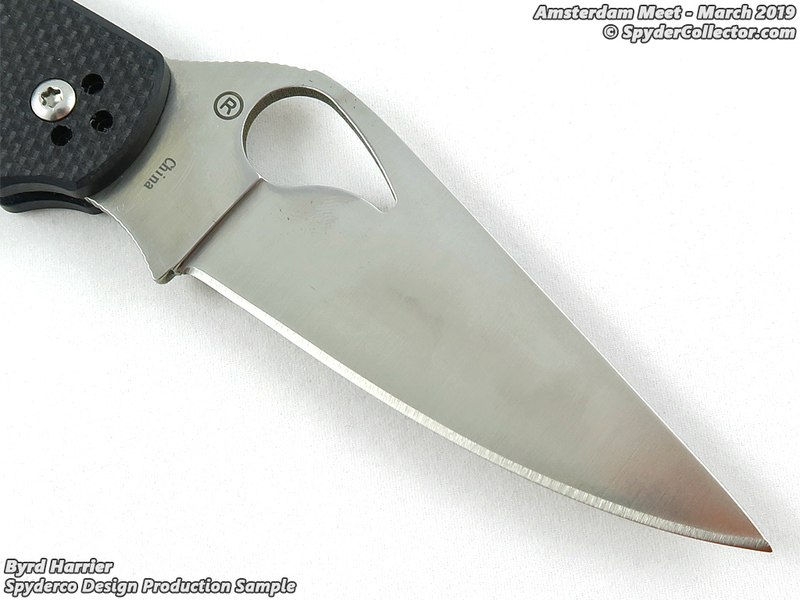 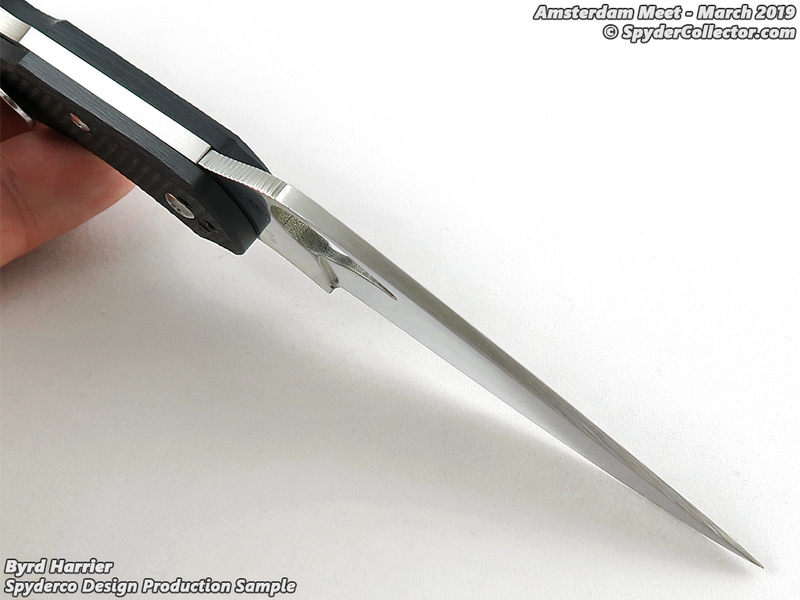 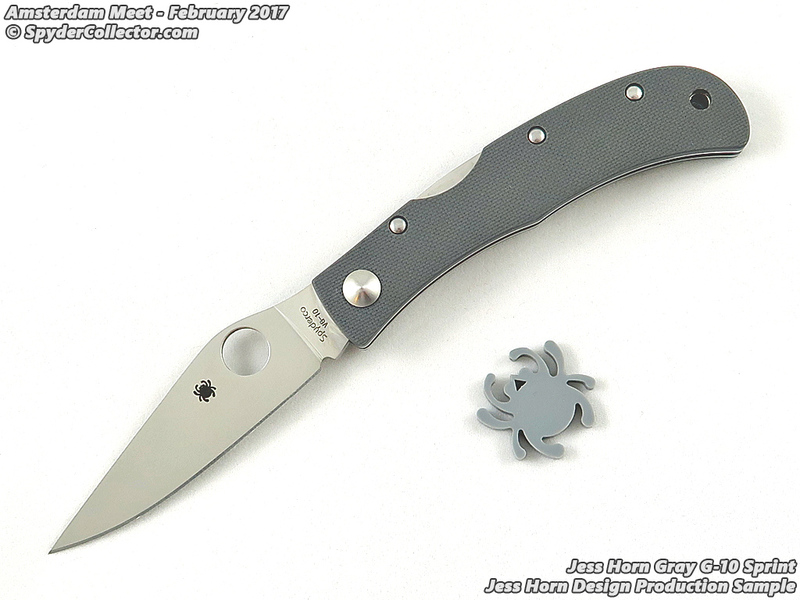 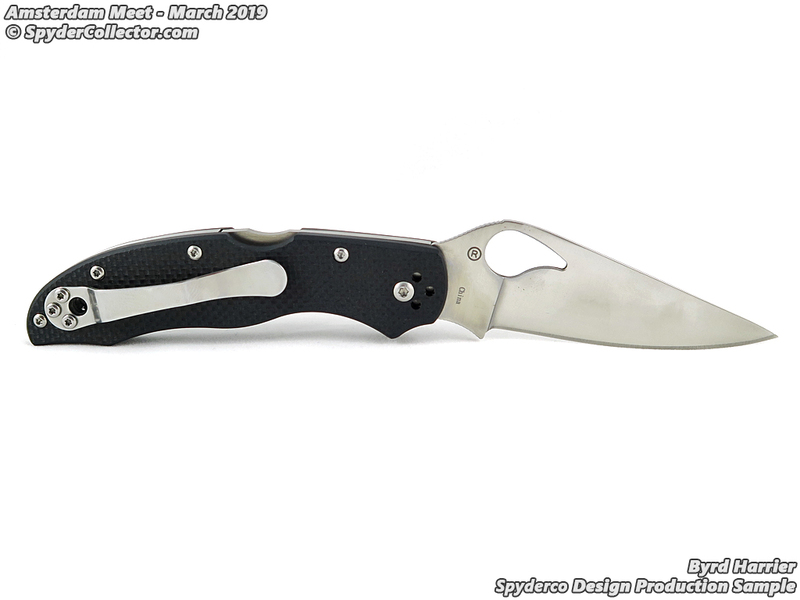 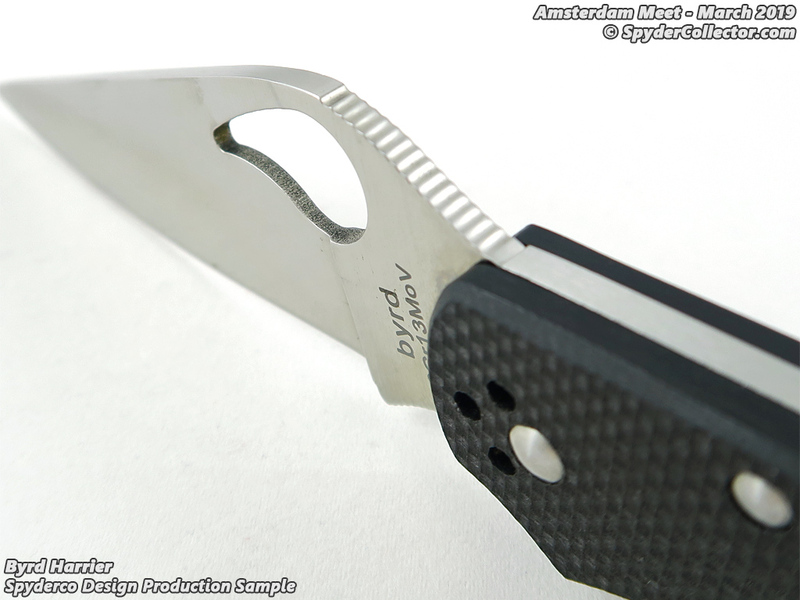 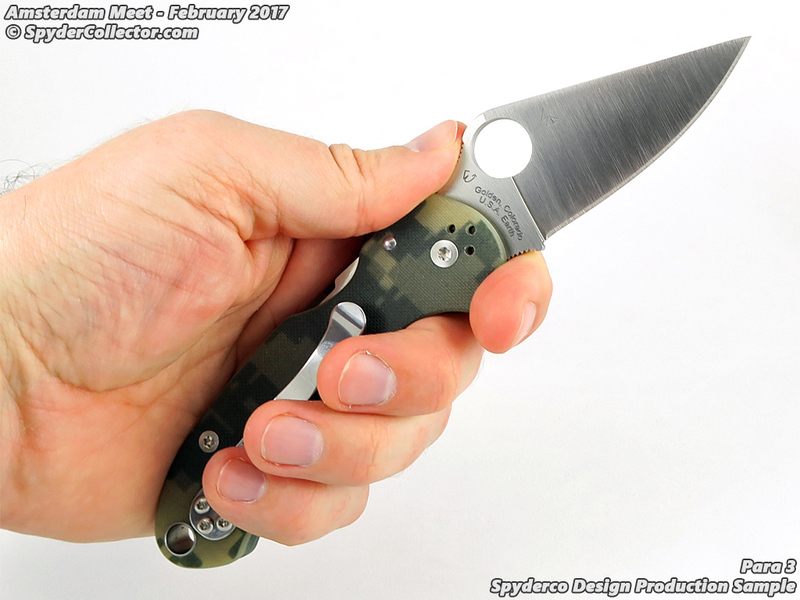 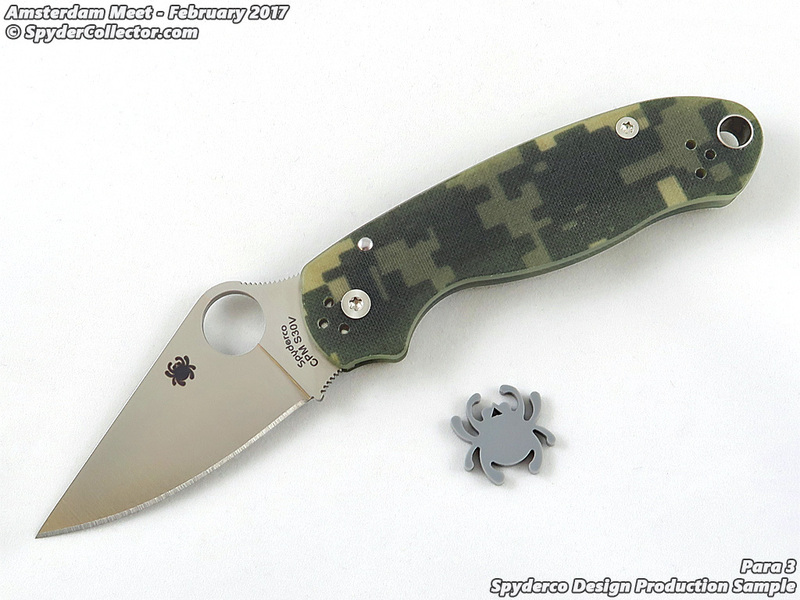 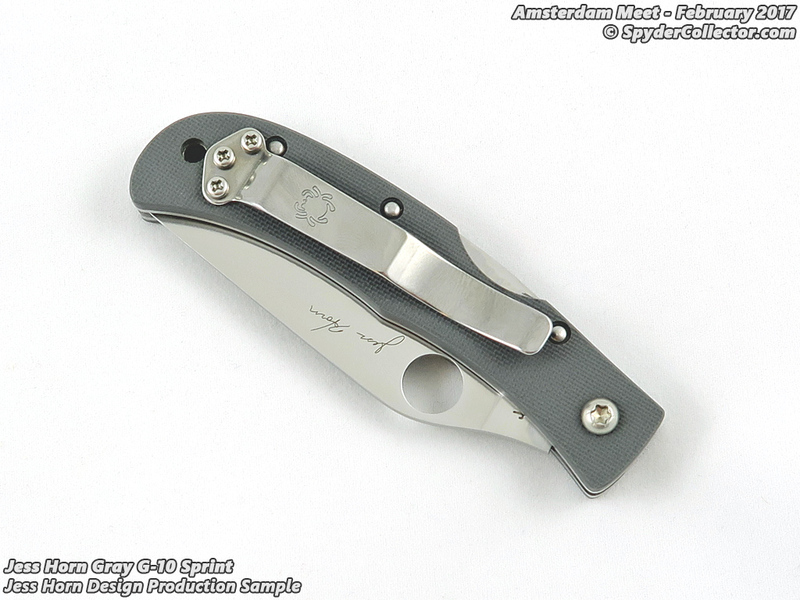 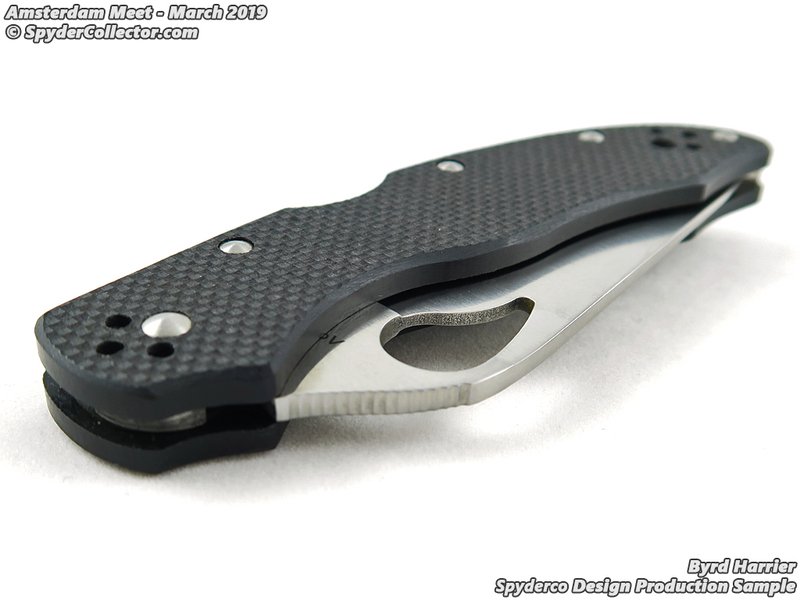 The Jess Horn Sprint with a full flat ground blade and gray G-10 handle wasn’t exactly a surprise, since it was listed in the Spyderco Catalog. Still, it was nice to see this knife in person and to spend a few minutes with it. 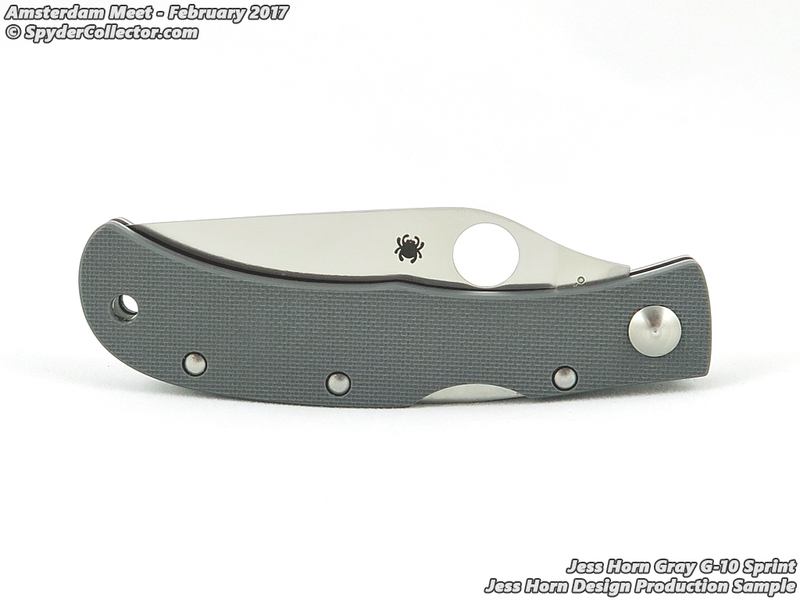 I’m only familiar with the FRN ZDP-189 version of the Jess Horn design. 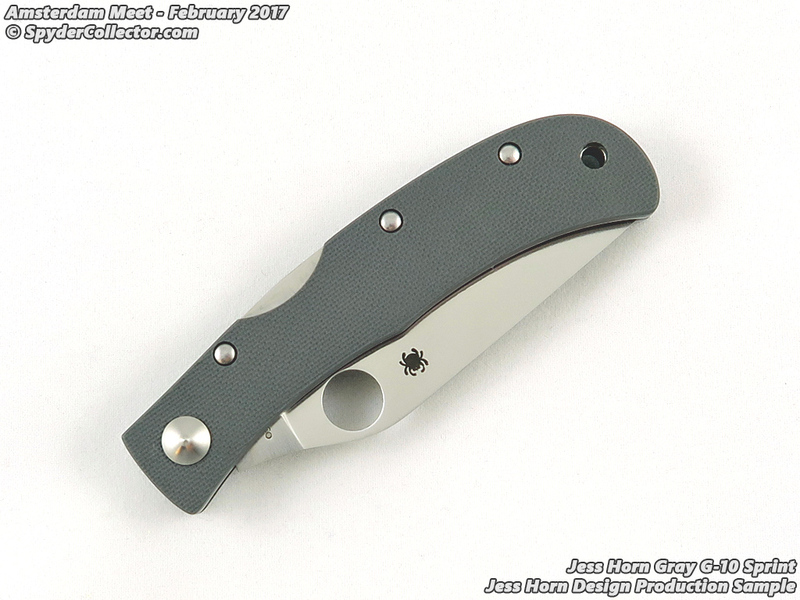 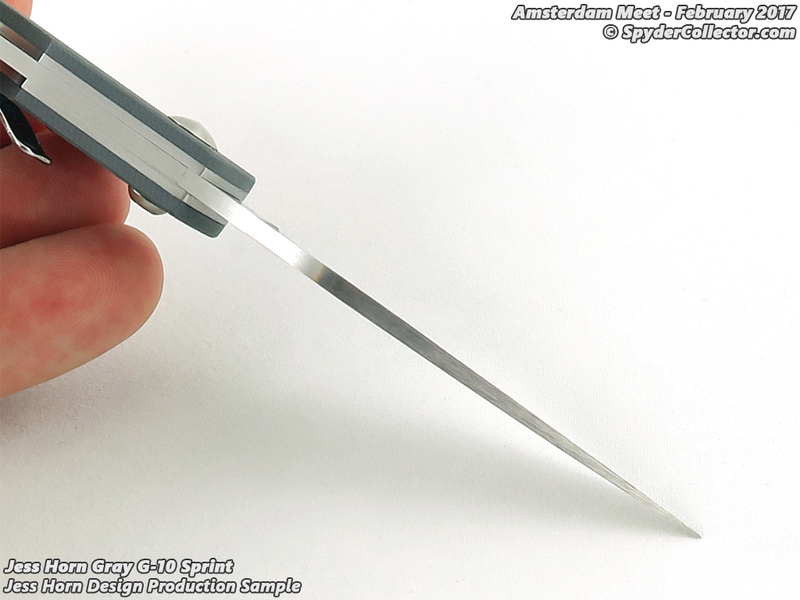 Compared to that older sprint run, this gray G10 version seemed a bit ‘blocky’. 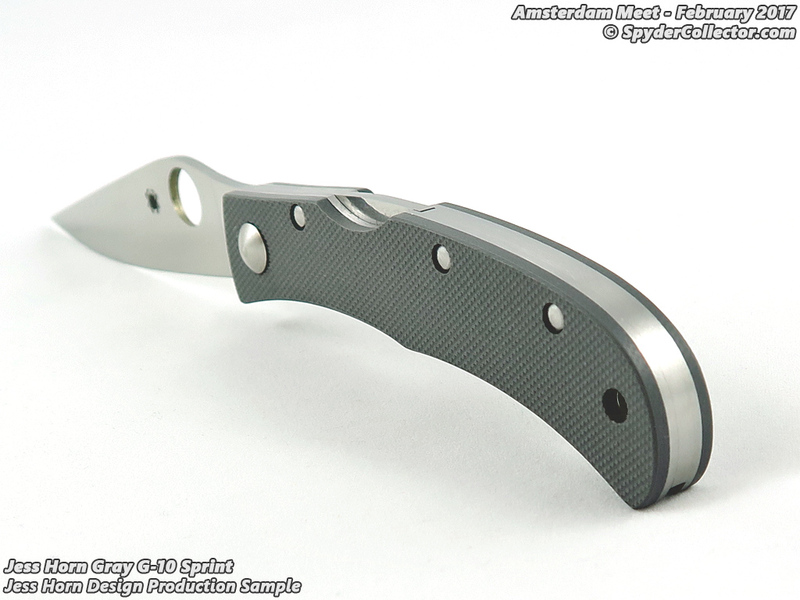 The fit and finish were very nice on this sample though. 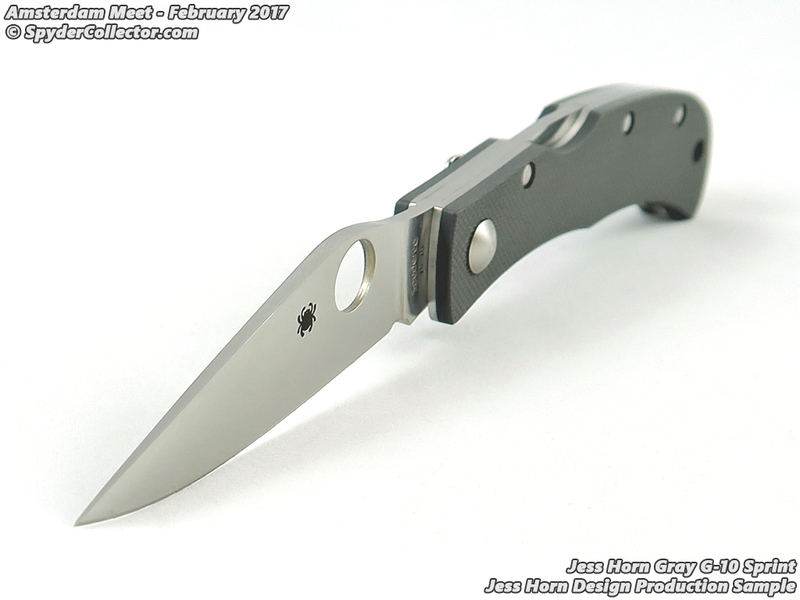 And the full flat grind is always a nice touch in a small folder like this.